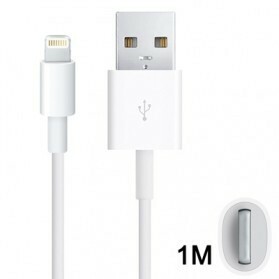 Apple Original Lightning High Quality to USB. 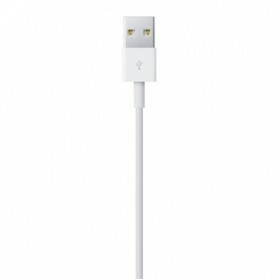 This USB 2.0 cable connects your iPhone, iPad, or iPod with Lightning connector to your computer's USB port for syncing and charging or to the Apple USB Power Adapter for convenient charging from a wall outlet. 25K gold plated connector, pure copper, conductor, effectively, prevent rust, prolong service life. Steel mash + TPE jacket design, non slip and wearable with excellent protection performance. 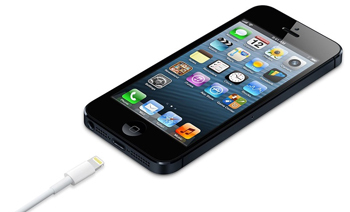 Quick speed data sync and charging. 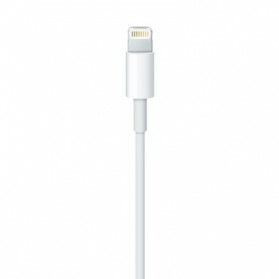 iPhone models : iPhone 6s, iPhone 6s+, iPhone 6, iPhone 6+, iPhone 5, iPhone 5s, iPhone 5c.